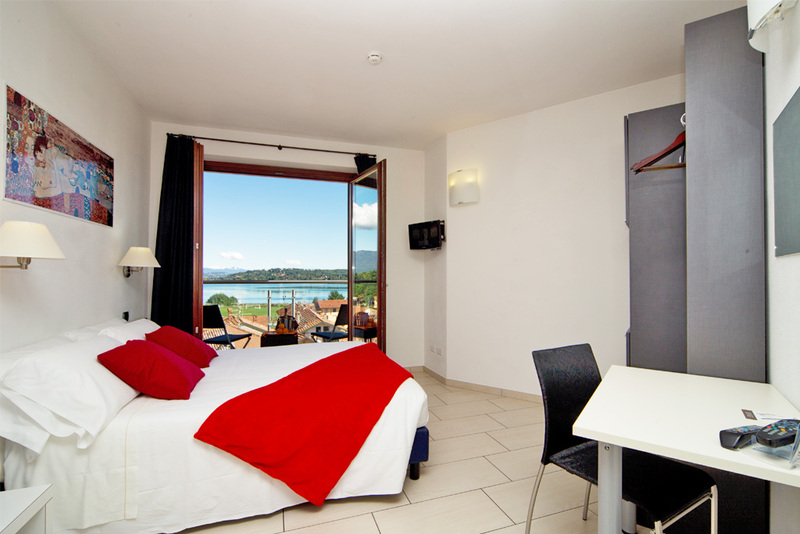 The La Locanda Hotel has a large and diverse clientele that chooses this place to spend holidays on the lake, for business trips to the JRC and other companies in the province of Varese and for a short weekend of relaxation. Located in Cadrezzate (VA), our hotel is one step from both Lake Maggiore and Lake Monate and is a short drive from Varese. Easily accessible from Malpensa International Airport and the A8 Milano-Laghi Motorway, La Locanda Hotel is the perfect spot for those who want to visit these beautiful areas of relaxation, sports and nature. 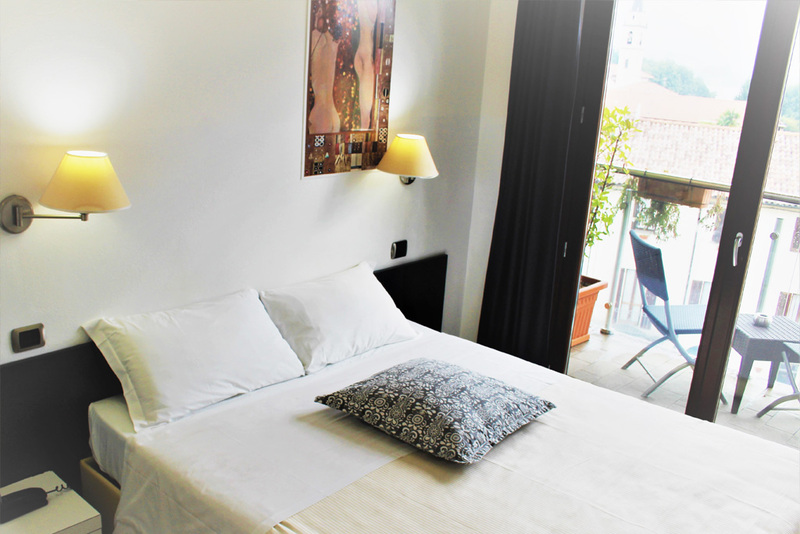 Here, we work every day to satisfy every request of our visitors, thanks to comfortable rooms equipped with free wi-fi and tv, with great and abundant breakfasts, an always helpful and prepared staff that can help you in moving and choosing the best destinations. Because at work and on vacation travelers need to have internet access anywhere! 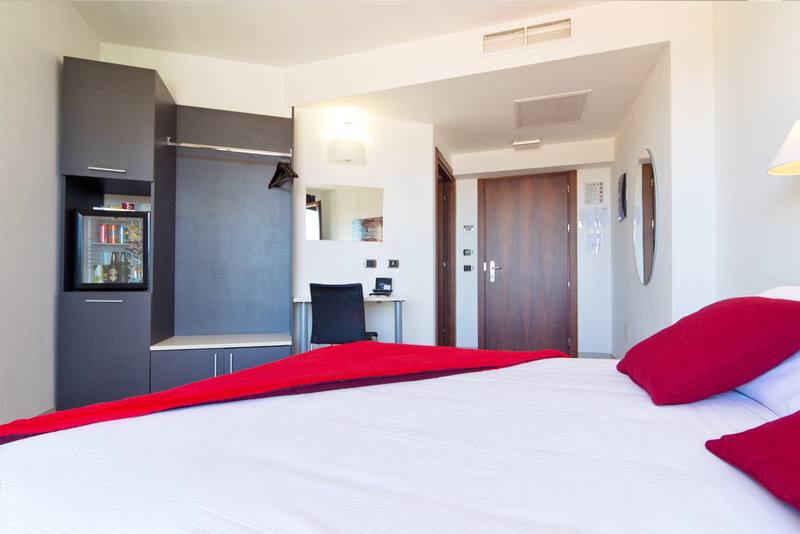 You can request breakfast in your room, or choose from our frigobar fresh drinks! Book a room, you will have free covered parking with video surveillance! At our hotel you can use the free relaxing area with sauna and herbal teas. Adaptable to your needs, has a balcony and views of Lake Monate. Adapted to your needs, double for single use, double or twin is the room best suited to any occasion. As a business traveler who travels all year long, I can say that in this hotel there is everything I really need. 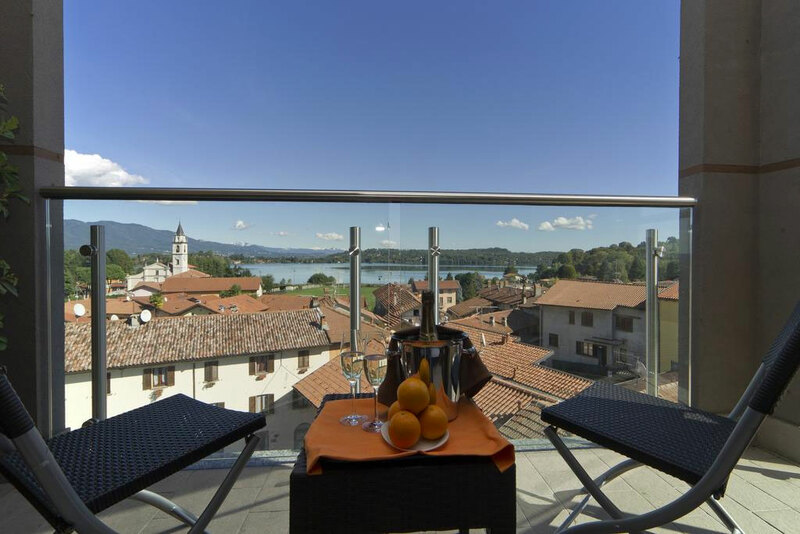 When I traveled last summer with my family on Lake Maggiore, I chose this hotel perfect for our stay. 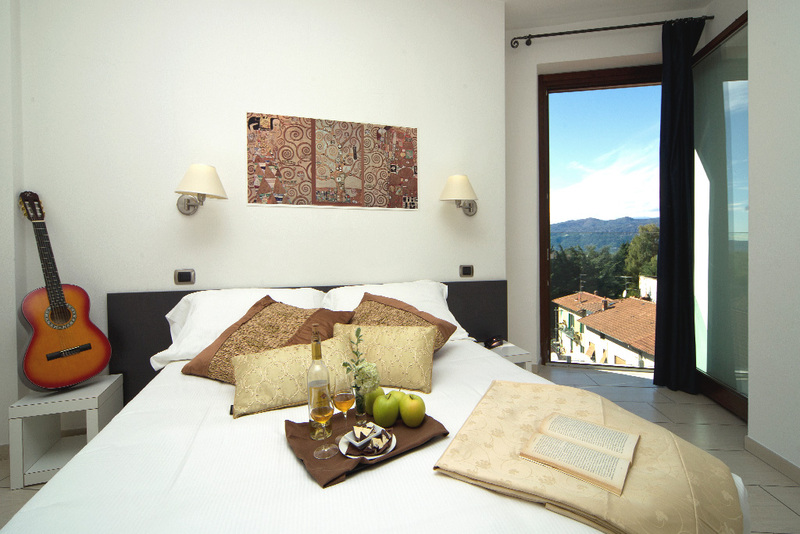 Look at our profile hotel_locanda or search for photos with the hashtag #hotellalocanda!